We offer program-printing services to commemorate your special event. From weddings and anniversaries to banquets and ceremonies, our print programs are created with no detail overlooked. 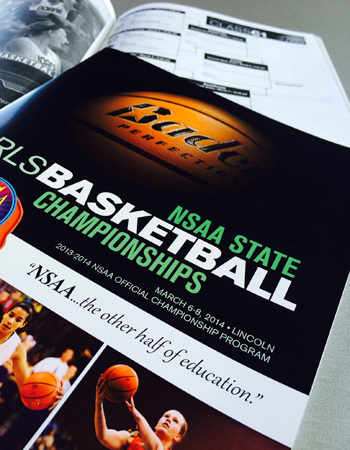 Printed programs can range from traditional formats to impressive, full-color designs.